Seeing the brand new The Macallan Distillery in the flesh is such an extraordinary experience in itself that words hardly do it enough justice. Which is why the revered single malt Scotch manufacturer chose to express its craftsmanship and pioneering innovation in the best way it knows how. Christened the Edition No. 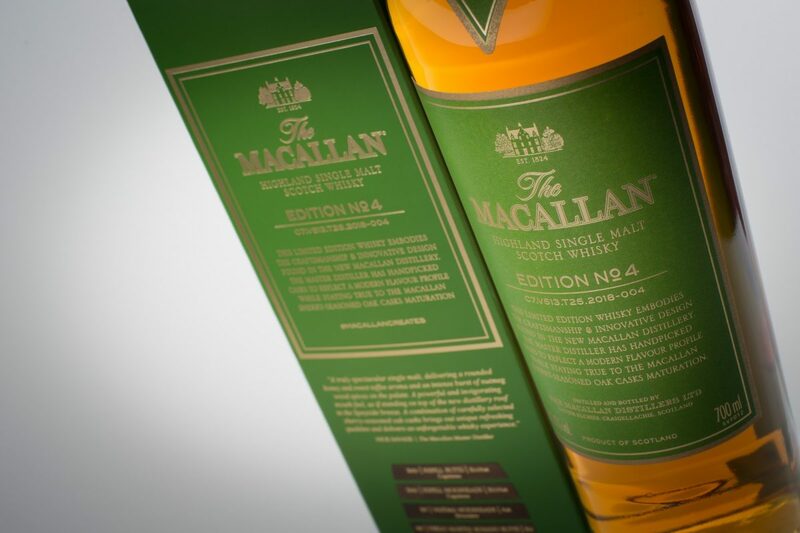 4 (as the fourth iteration in the Edition Series), the limited edition release in Singapore heralded an exciting new era as it gave fans unprecedented access into the secrets of its exceptional oak casks and whisky-making process. Guests were no less than fully immersed in the Edition No. 4 experience, especially since The Macallan had deftly transformed The Infinite Studios into the idyllic Speyside where the striking distillery sits. The sounds of the chirping birds and flowing water were accompanied by customised cocktails and photogenic neon-lit walls, but the centerpiece of the room was undoubtedly an incredibly accurate building model of the distillery, copper stills and all. The intimate encounter continued with an immersive panoramic view of the distillery, where Regional Brand Ambassador of The Macallan Keith Nair took everyone through the distillery’s state-of-the-art design and construction elements. The sensorial experience was made sweeter by founder of 2am: dessertbar, Janice Wong, who specially created an installation of whisky gum for the occasion. 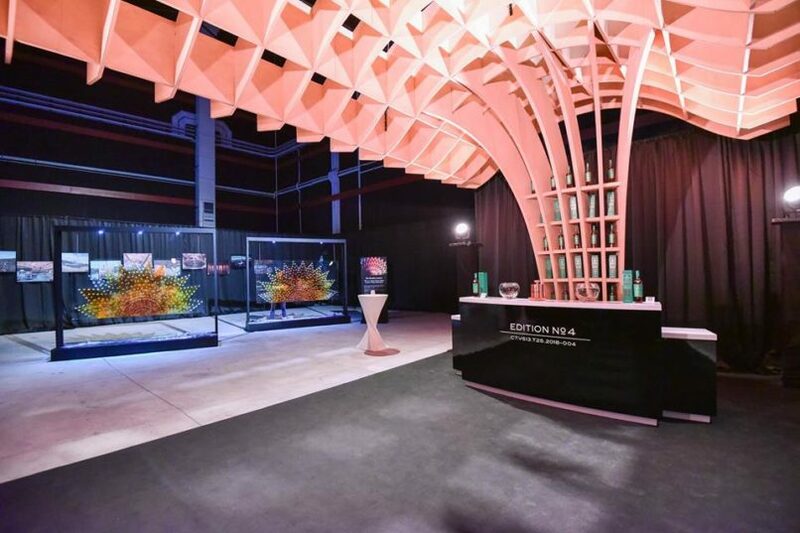 The amber-hued edible art installation took inspiration from the Natural Colour wheel at the distillery, which captivated Wong with its diversity of colour, from light oak through to the darkest mahogany. The indulgent evening commenced with a tasting of the Edition No. 4 under a hanging curved roof that mirrors the undulating timber roof structure of the distillery. The single malt earned the unanimous approval of the over 500 guests with its rounded honey and sweet toffee aroma, which finished off with a burst of nutmeg and wood spices. The complex notes are credited to the resurgence of European oak sherry-seasoned casks at The Macallan. Guests relished the rest of the night under the aerial installation of Edition No. 4 bottles and teardrop-shaped flasks carrying the whisky, which unsurprisingly made its way into plenty of photos throughout the night. “Edition No. 4 draws parallels with how The Macallan Distillery is constructed and showcases the lengths the brand goes to when creating single malt. Together with the opening of the new home of The Macallan, this launch marks yet another milestone for the brand this year as we take a bold step into a new era,” says Nair. Relive the unforgettable evening with us via the video above.